Limited parking is available in the building ? payment is by credit card only (no cash). Please enter the garage from Union Street between 5th and 6th on the left. Why should employers care about employees who are dealing with substance abuse? 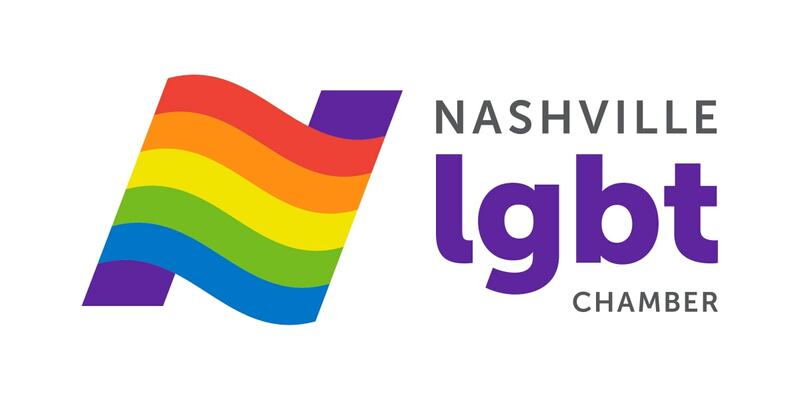 Representatives from LGBT Chamber members, Addiction Campuses, Cumberland Heights, and Waller will share their expertise in cost-effective methods for employers to deal with addiction in the workplace. This topic will be beneficial for Human Resources professionals and for small business owners who do not have a human resources department. Addiction Campuses provides the most comprehensive addiction treatment programs in the country by going beyond the standard 30 day plan to treat persons struggling with addiction. Cumberland Heights has become one of the leading alcohol and drug treatment centers in the country. At Cumberland Heights, the patient?s whole recovery of body, mind and spirit is our number one priority. 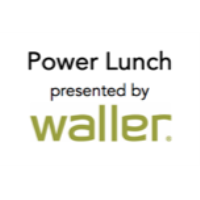 Established in 1905, Waller is one of the oldest law firms in Tennessee. With 225 attorneys serving 10 core industries, we can quickly assemble a multi-dimensional team to address almost any matter. Offices in Nashville, Memphis, Birmingham, and Austin.